Broste Copenhagen is based in Copenhagen and started in 1955. They have a long tradition of traveling around the world to find inspiration. The products are loved by a big range of people and is so much more than just design, it's a way of life. 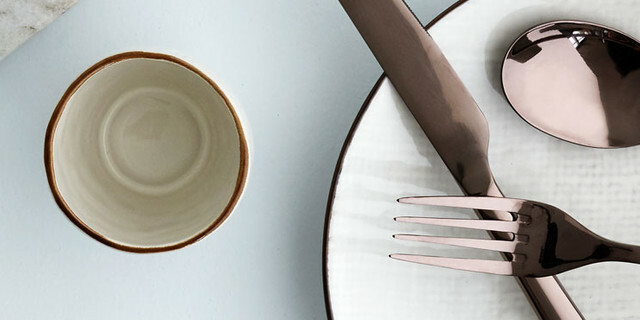 Broste Copenhagen has found that wonderful balance between the Nordic tradition and trends.